Join us throughout 2018 as we curate our favorite selections of the year. 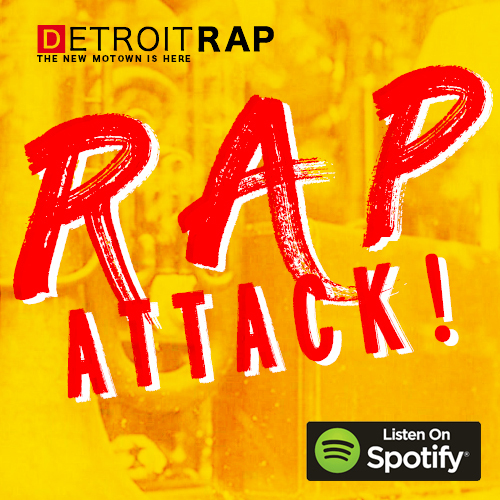 A rap & hip hop playlist with a focus on Detroit talent mashed alongside our overall top picks for this years hottest records! A growing collection of quality rap & hip hop records home grown in the 313! Past & present records that standout & put on for the city! 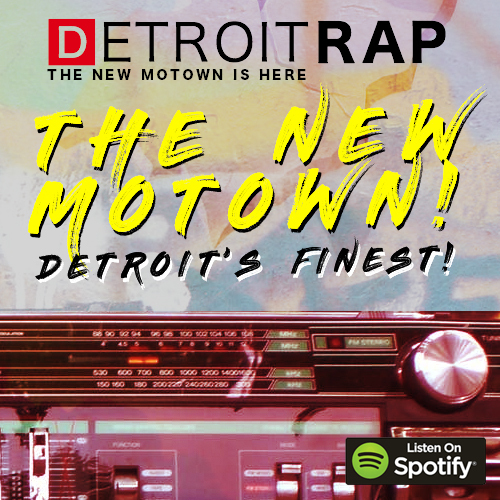 Motown is back, new, & refreshed with these artists helping prove that! Every artist has to start somewhere. With CATCHIN’ FIRE we highlight those on the come up! They may not be household names but they’ve flashed a sonic blip on our radar with these records. Listen through an expanding variety of rap & hip hop artists on the rise. The playlist has become a powerful tool for artists to grow their fanbase and that tool is only expanding in this digital age of music. 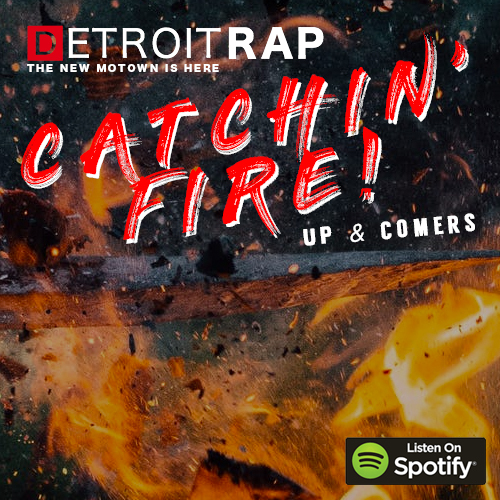 Our first three playlists RAP ATTACK!, The New Motown – Detroit’s Finest, & Catchin’ Fire are just the start of our foray into the playlist world! In coming months we’ll be unleashing more playlists & new ways to interact with them! Send us a link to your best song for consideration on one of our playlists.